Extensive flat roof repair in Ellesmere Port is needed when you have a house or building that is already several decades old. This is because, just like all building materials, the roof is constantly battered and exposed to the elements. As a result, decay is imminent, and it is a somewhat natural occurrence that can actually be expected. It is always a good idea to know what this sort of roof repair job entails, so you will know what to anticipate when you finally get it done, as well as know what to demand from your contractor. In Ellesmere Port, flat roof repair can be done by Furber Roofing Ltd. They provide a variety of roofing repair services, ranging from minor repairs, to even major ones. This includes mortar work for both ridge tiles and gables. They also carry out work on chimney stacks. Some of the maintenance work that they do for chimney stacks includes fitting new chimney cowls or pots, replacement flashing, lowering, capping, and pointing. Of course, the majority of roofs come with rainwater pipes, yours included. 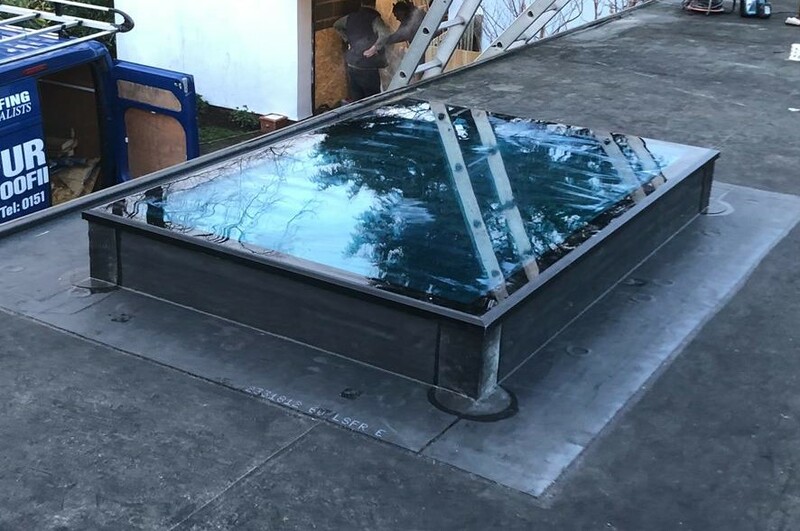 Furber Roofing also performs cleaning and other general maintenance services for rainwater pipes and guttering, as well as realigning and replacement. Best of all, they offer lead roofing. This is actually a kind of roofing that has been in existence for many centuries, but still unbeaten by modern roofing techniques because of its sturdy and durable qualities. Lead roofing only works right when installed properly, however, so you definitely need a reputable company like Furber Roofing to get it done. 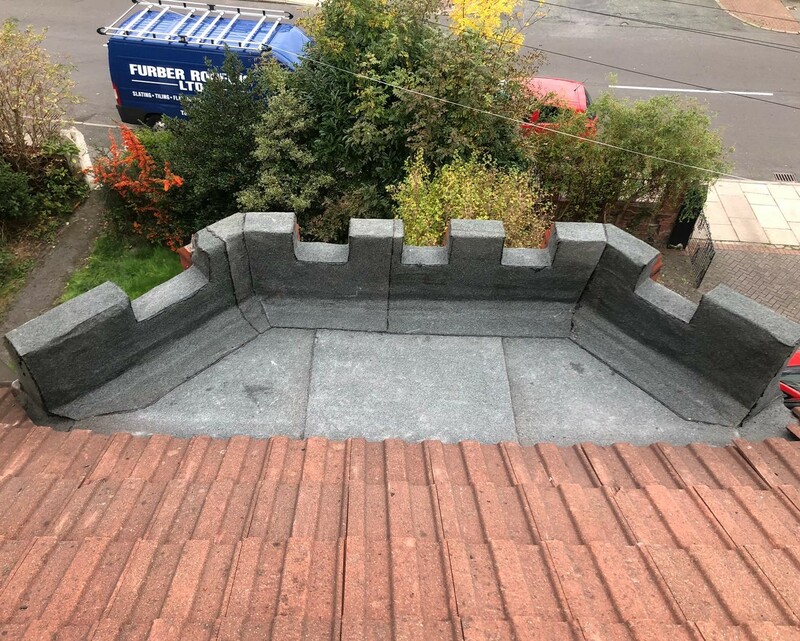 Aside from providing flat roof repair in Ellesmere Port, Furber Roofing also provides re-roofing and even roof windows installation services. Established since 1957, Furber Roofing has many decades of experience in the roofing industry, and the stellar reputation to boot. 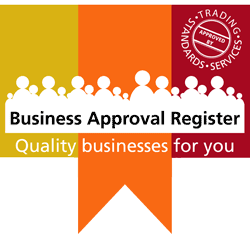 It is, indeed, no wonder that they are among the most recognised roofing companies in the North West region. They have also garnered so many industry awards, recognising their excellent customer service and high quality workmanship. So if you have roofing work that needs to be done, give them a call today.